Nancy Cromartie joined the firm in 1988. Her practice involves the representation of insurance clients in automobile, premises liability, products liability, homeowners, toxic torts, bad faith, coverage and general liability disputes. 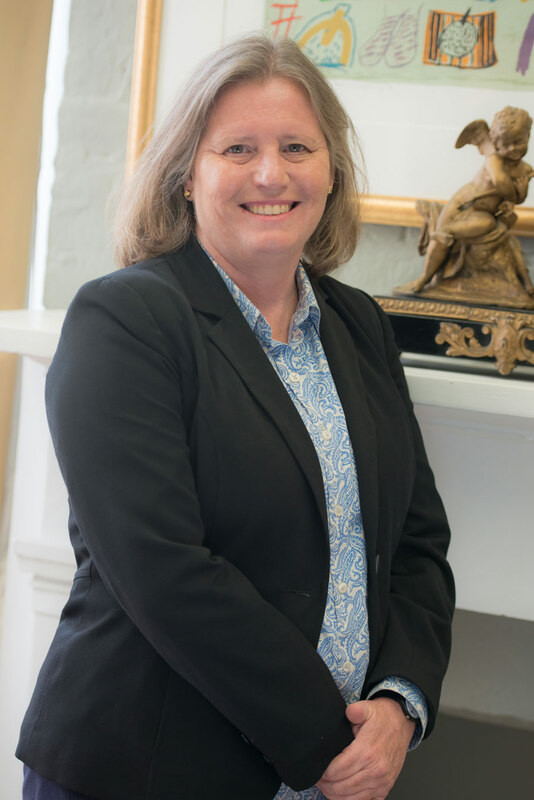 She has extensive bench and jury trial experience in Louisiana state and federal courts, and has argued in the Fourth and Fifth Circuit Courts of Appeal.